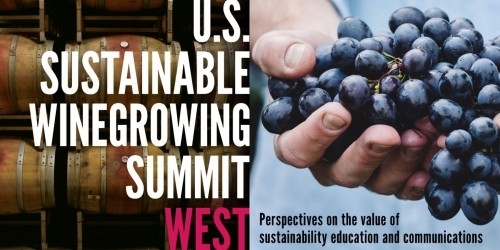 "The sustainable workbook, offered by CSWA, allows the winegrower or winemaker the opportunity to compare their operating practices to a standard, identify where changes can be accomplished and develop a sustainable work plan for improvement. Self assessment, the ability to identify those improvements and at what cost, is an important step in sustainable winegrowing goals, benefiting all wine country communities." 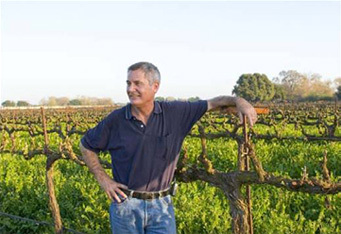 Former CSWA Chairman - Lange Twins, Inc.
Who: A gathering of regional winery and vineyard associations, engaged grower and vintner leaders, and others committed to the sustainability of their local vineyards, wineries and regions. Why: Together we can enhance the sustainability of all U.S. vineyards and wineries and credibly communicate the nationwide commitment to a global audience. Conference rate rooms are available to attendees at the Flamingo Resort and Conference Center in Santa Rosa, CA. See the Eventbright link for details. Contact info@sustainablewinegrowing.org with any questions. Sponsorship Opportunities are available for companies and organizations that provide services and products to vineyards and wineries aiming to improve their sustainability. View Opportunities at: U.S. Sustainable Winegrowing Summit_Sponsorship Opportunities 2019.